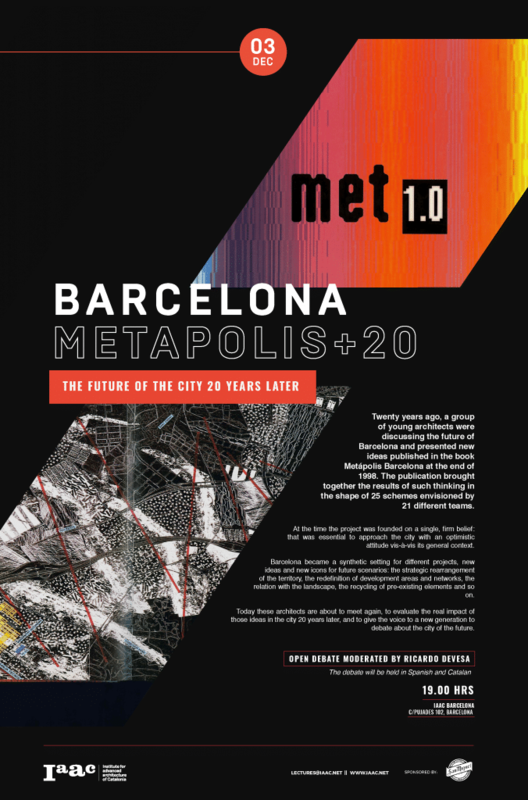 Twenty years ago, a group of young architects were discussing the future of Barcelona and presented new ideas published in the book Metápolis Barcelona at the end of 1998. The publication brought together the results of such thinking in the shape of 25 schemes envisioned by 21 different teams. 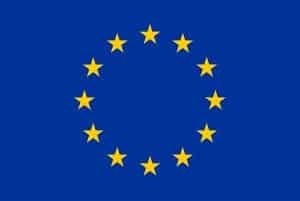 At the time the project was founded on a single, firm belief: that was essential to approach the city with an optimistic attitude vis-à-vis its general context. Barcelona became a synthetic setting for different projects, new ideas and new icons for future scenarios: the strategic rearrangement of the territory, the redefinition of development areas and networks, the relation with the landscape, the recycling of pre-existing elements and so on. Today these architects are about to meet again, to evaluate the real impact of those ideas in the city 20 years later, and to give the voice to a new generation to debate about the city of the future.